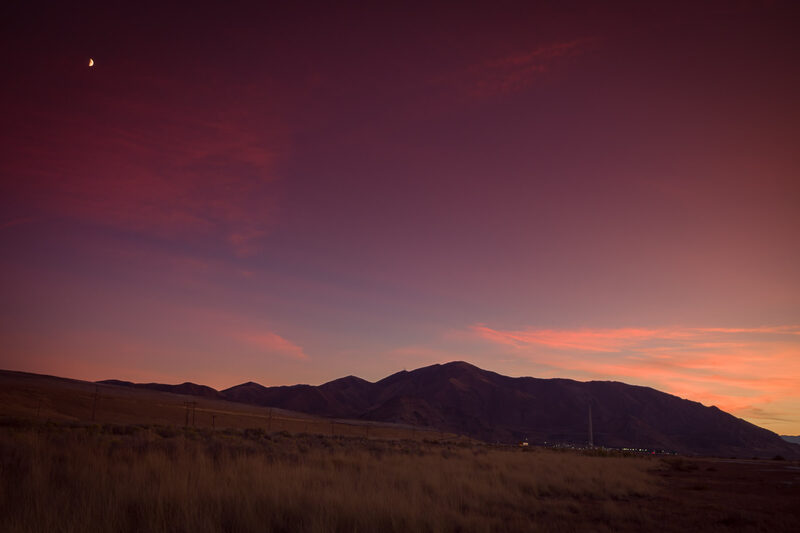 The sun sets on Utah’s Oquirrh Mountains and the 1,215-foot-tall Rio Tinto Kennecott Copper Smelter Stack near Salt Lake City. 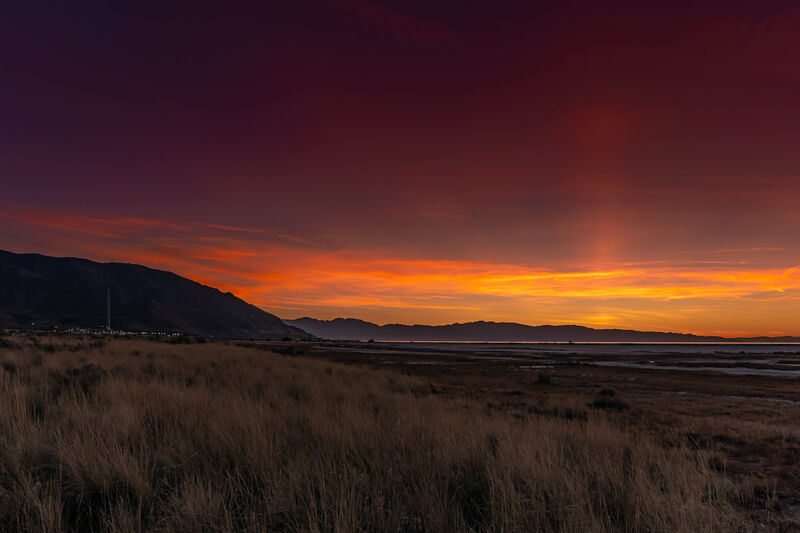 The sun sets over the Great Salt Lake, Utah. 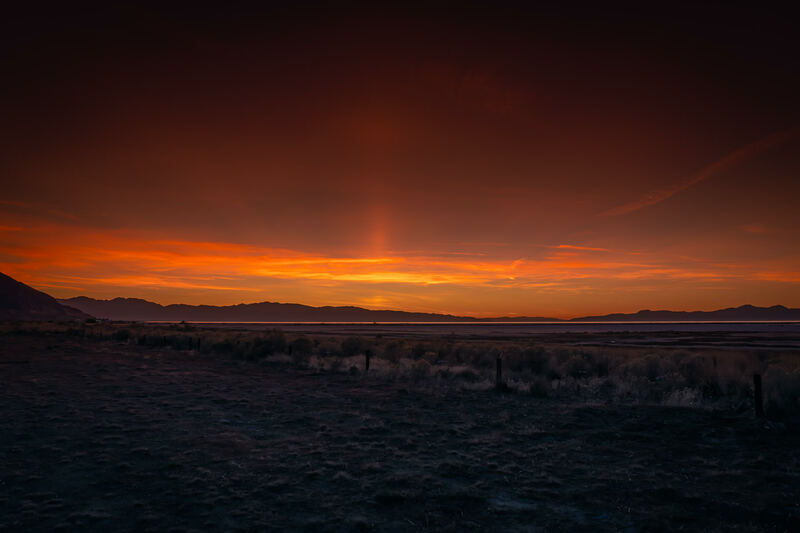 The first light of dawn crests the Wasatch Front as lights of Salt Lake City glimmer in the distance, as seen from the Great Salt Lake’s Stansbury Island. 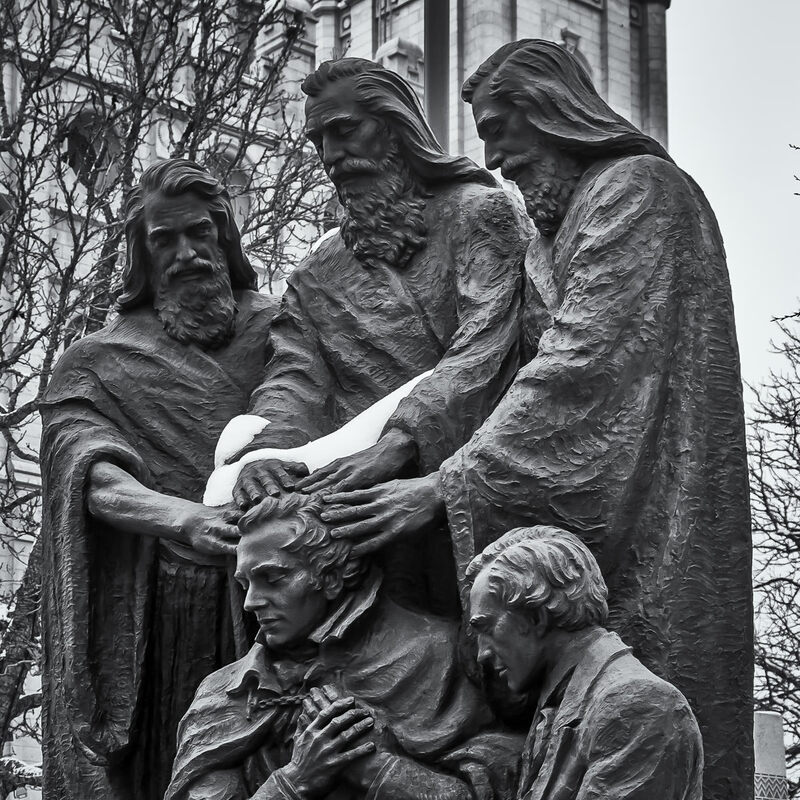 A bronze statue in Salt Lake City, Utah’s Temple Square depicting Peter, James and John in the act of conferring the Melchizedek priesthood to Joseph Smith and Oliver Cowdery, founders of the Latter Day Saints movement. 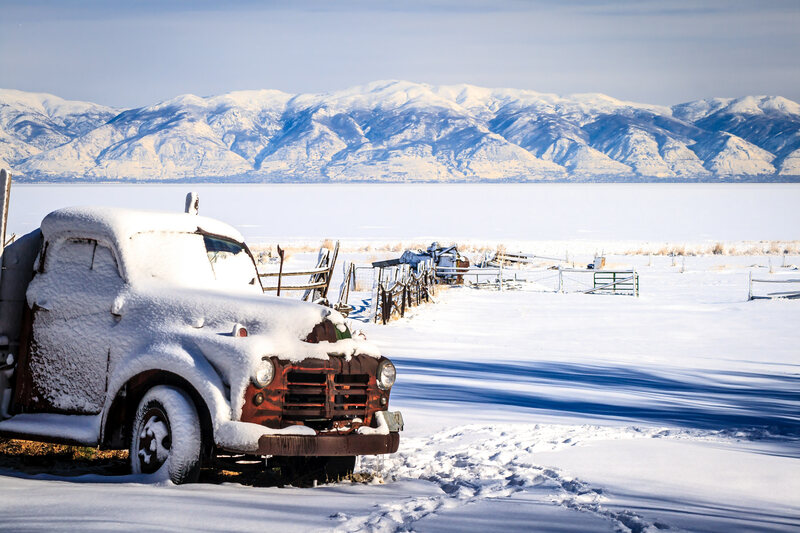 An abandoned, snow-covered truck on Antelope Island in the Great Salt Lake, Utah. 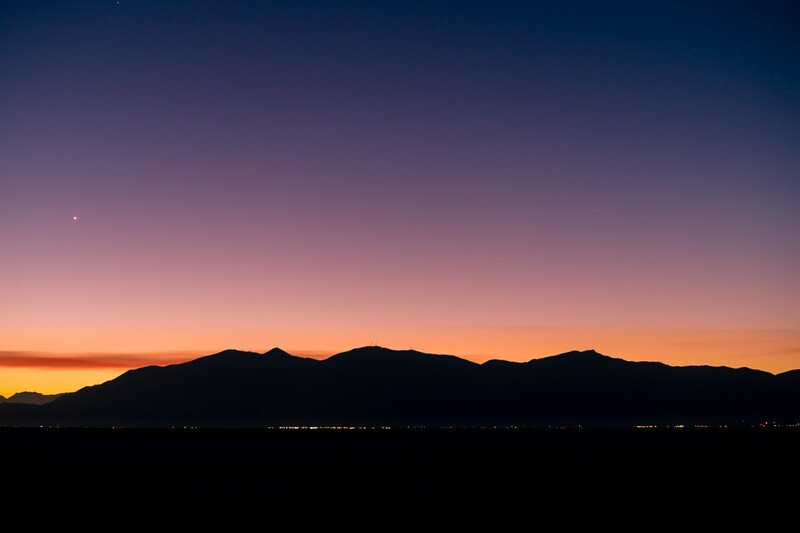 A mountain rises from the Great Salt Lake, Utah, as seen from Antelope Island. 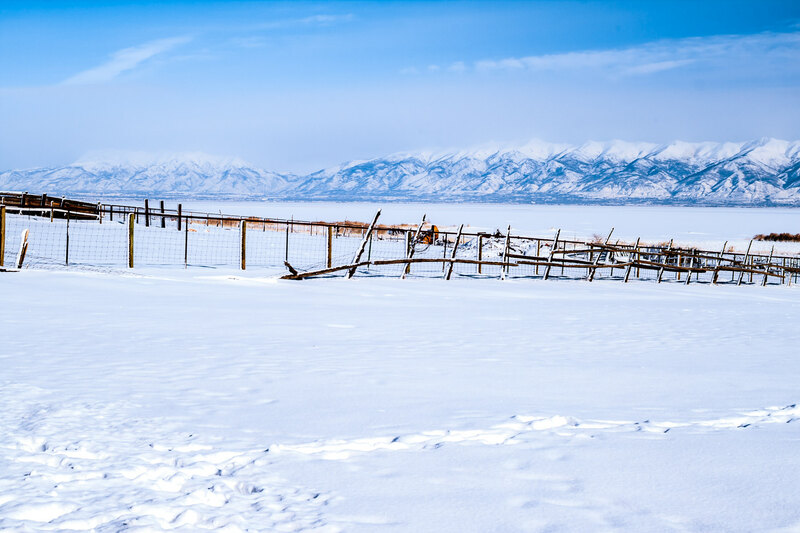 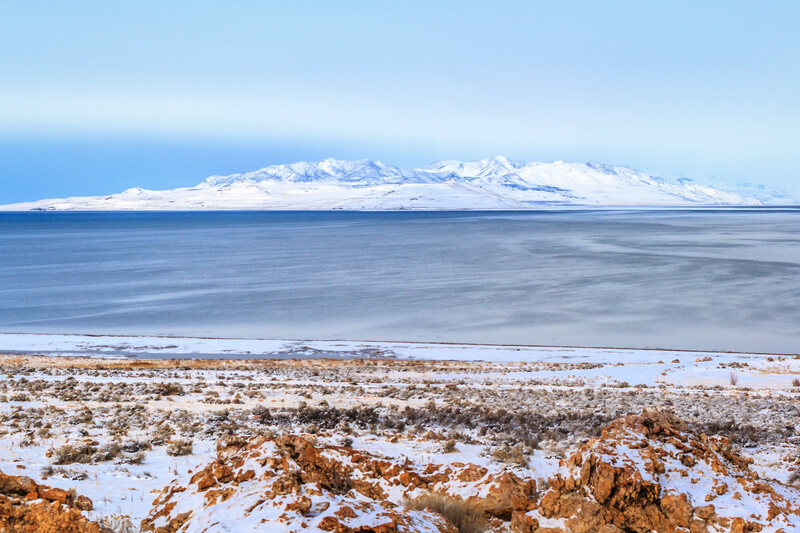 The mountains Utah’s Wasatch Front as seen from Antelope Island State Park on a cold winter day. 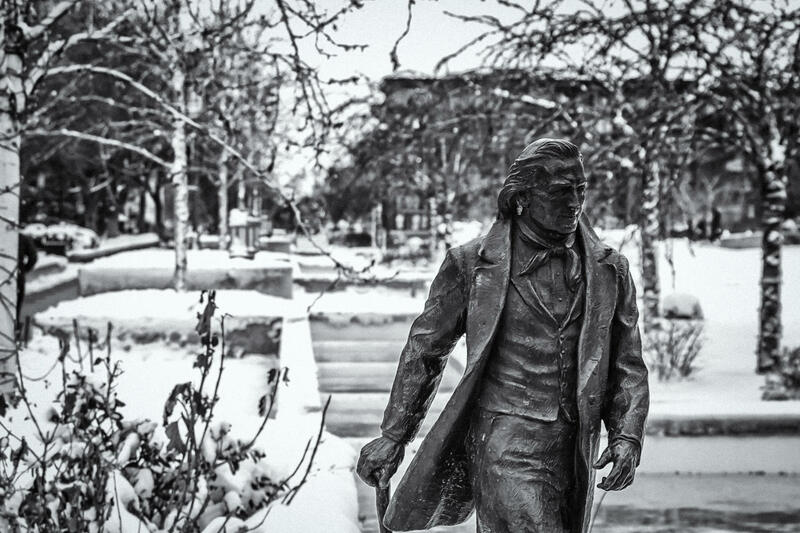 A statue spotted in Temple Square, Salt Lake City, Utah. 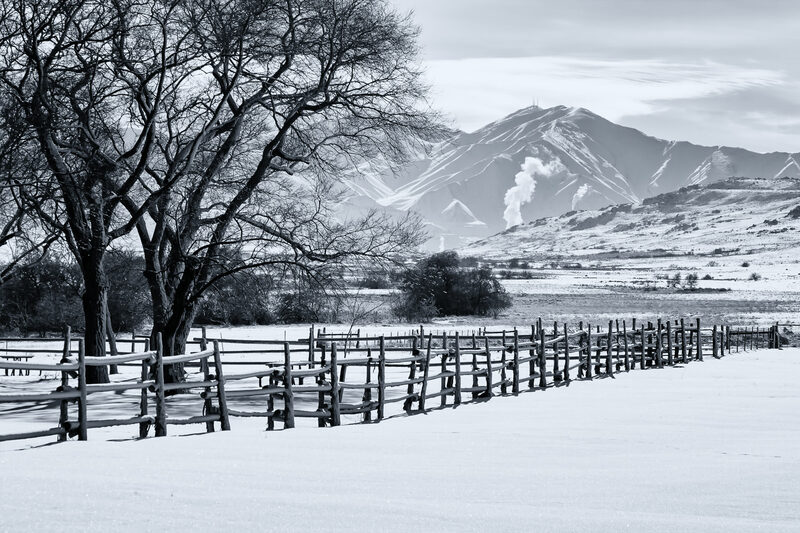 The smoke from a distant fire rises through the winter morning haze of Utah’s Antelope Island.